John Moore regularly competes in Pickleball tournaments. He grew up as a young child playing tennis, mainly because his parents were avid competitive tennis players. Before his teenage years, John stopped playing tennis and started playing basketball and table tennis. In his early 40’s, John began playing tennis again until he discovered Pickleball in June of 2014. He’s been playing Pickleball ever since. Today, John helps lead the Upstate Pickleball group and conducts Pickleball clinics with beginner and intermediate players. He’s been trained and certified by IPTPA, the International Pickleball Teaching Professional Association. John is an upbeat, competitive player who truly enjoys helping players improve their Pickleball game. 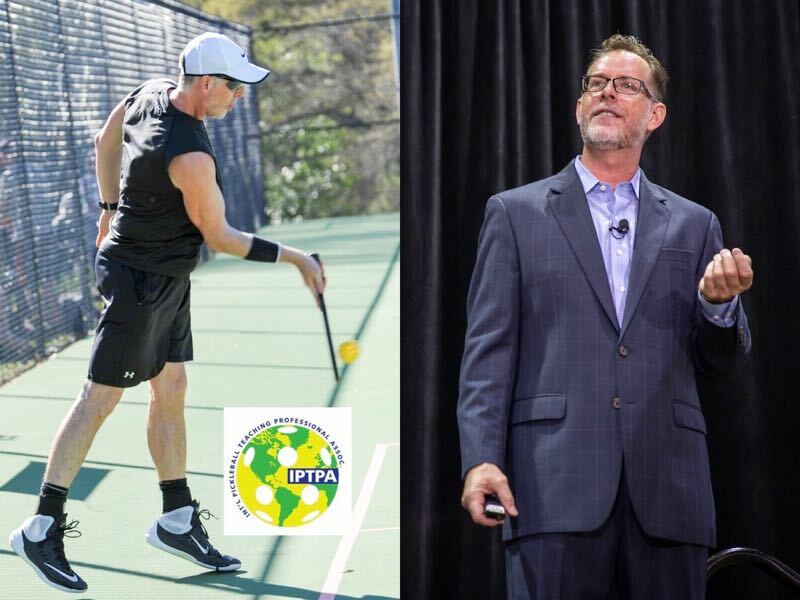 Outside of Pickleball, John is an influential marketing strategist, business book author and keynote speaker. He played an instrumental role in the marketing that transformed Starbucks into a global icon and served as director of national marketing for grocery powerhouse Whole Foods Market. His consultancy, the Brand Autopsy Marketing Practice, works with organizations that are driven by purpose, not just profits. John lives in Greenville, SC and volunteers with the National Stuttering Association to help people embrace their disfluency and live an uncompromised life.